(gasp! ), as temperatures really drop at night. The high season begins in April and lasts throughout the dog days of summer when rising temperatures and high humidity make a dip in the Gulf of Mexico seem pretty enticing. The height of the event calendar falls during this time, but do bring a poncho, as afternoon thunderstorms are common from June to September. Tallahassee is sleepy, but cool, hip and eclectic if you can tap into the local resources. Great for laid back excursions into the nearby nature reserves, plantations and rivers. Canoeing, biking and horseback riding are all popular in the area. Collegiate sports make the locals crazy, with a huge fan following for football in the fall and baseball in the spring. In the early Spring, The Seven days of Arts festival (more like a month) brings in world renown artists - from dancers, film makers, writers, and musicians. There is a good amount of local music in this art and artist loving town. Shopping is fairly limited compared to other Florida towns but politics are rampant and can be very engaging in election years. 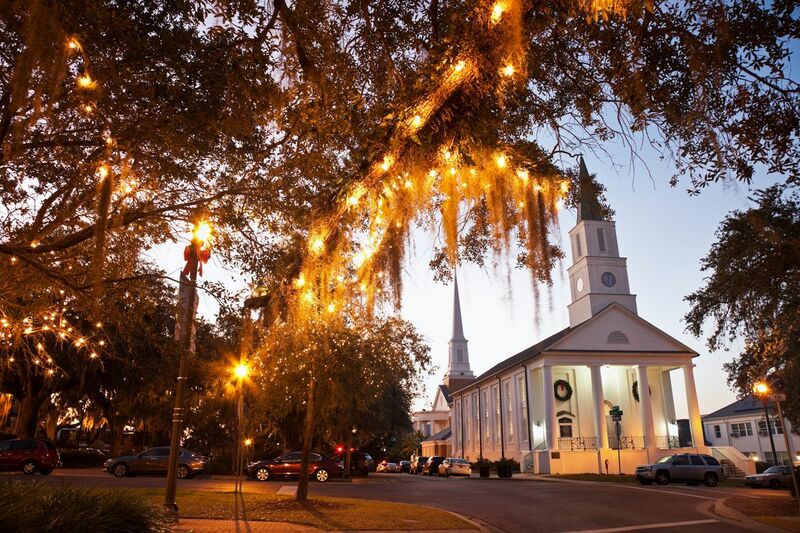 Tallahassee is absolutely beautiful in the springtime (March - May) when the pink azaleas, white dogwoods and purple wisteria combine with the draping Spanish Moss to make the City look like a living Monet painting. Tapping into local events can be difficult if you are just making a brief stop, but if you do, you won't forget your stay. Has there been a radioactive fallout?